An alloy is a mixture of at least two or more metallic elements, usually made for the purpose of creating a new product which has greater strength and/or corrosion resistance. In this post, we’ll share how different alloys were developed. 6061 aluminum was first introduced in 1935 and has gone on to become one of the most commonly used aluminum alloys. 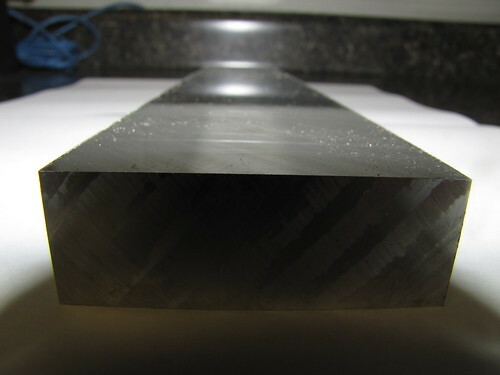 6061 uses magnesium and silicon as its two most important trace elements. 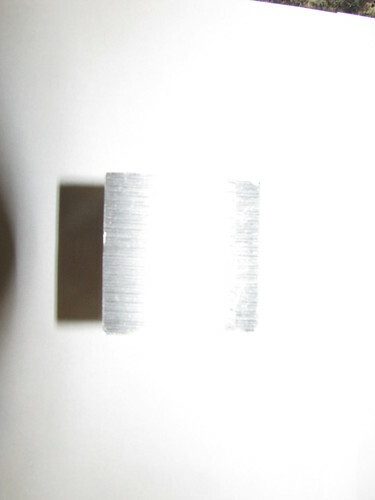 The addition of magnesium to aluminum improves its strength. 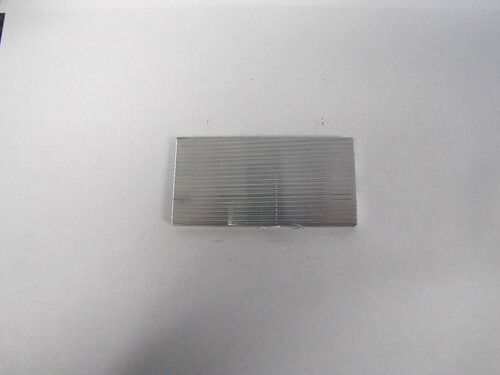 Silicon reduces the melting temperature of aluminum. Both magnesium and silicon by themselves create aluminum alloys that cannot be effectively heat-treated. 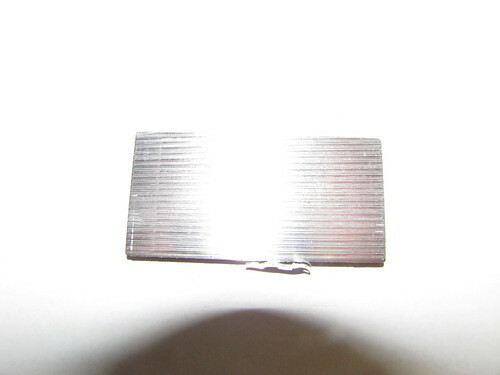 However, the combination of the two produces magnesium-silicide which responds well to heat treatments. Other trace elements commonly include chromium, iron, and copper. Iron gives aluminum additional durability and strength. 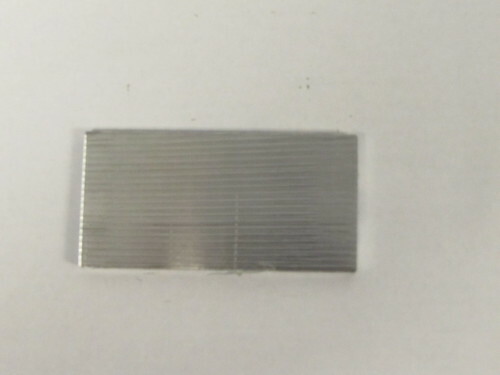 Chromium prevents grain growth in aluminum alloys that contain magnesium, prevents recrystallization in aluminum mixed with magnesium and silicon, and reduces any susceptibility to corrosion. Copper increases the strength of an aluminum alloy as well as improving precipitation hardening. All of these elements combine to produce an alloy with good strength and durability, corrosion resistance, and heat-treatability. 5052 aluminum’s most important secondary elements include magnesium and chromium. Magnesium increases the strength of aluminum through solid solution strengthening, which makes the 5XXX series of aluminum extremely durable. However, aluminum treated with magnesium cannot be heat-treated, which is why 5052 is primarily produced in sheet and plate forms. Chromium prevents grain growth in aluminum alloys that contain magnesium, and reduces any susceptibility to corrosion. The latter trait is important because magnesium has a tendency to corrode in the presence of iron, which is mitigated by the presence of the chromium. Other trace elements include iron and copper. Iron gives aluminum additional durability and strength. Copper increases the strength of an aluminum alloy as well as improving precipitation hardening. 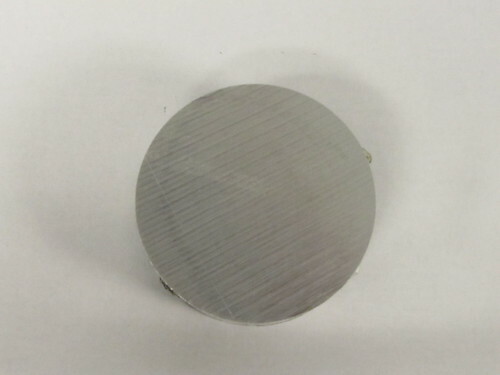 3003 is an aluminum alloy whose most important secondary element is manganese. 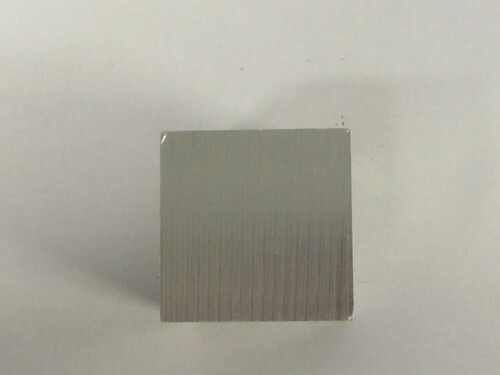 Between 96.8% and 99% of the alloy comes from aluminum. The presence of manganese, between 1% and 1.5%, marginally increases the strength of aluminum when they are combined but does not affect the corrosion resistance and ductility of the material. The manganese helps create grains in the material which nullify impurities that could lead to galvanic corrosion. This is why 3003 is one of the most commonly used alloys for the creation of soda cans. The alloy is not heat-treatable. Other trace elements include copper, iron, and silicon. 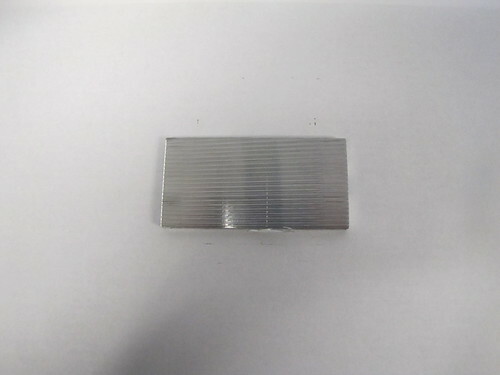 Silicon reduces the melting temperature of aluminum. Copper increases the strength of an aluminum alloy as well as improving precipitation hardening. Iron gives aluminum additional durability and strength. Introduced in 1931, 2024 is an alloy that uses copper as the largest secondary element. Copper, which makes up between 3.8% and 4.9% of the material increases the strength of an aluminum alloy as well as improving precipitation hardening. 2024 has a yield strength close to 50,000 psi, making it one of the most durable aluminum alloys available. However, the presence of copper makes the material more susceptible to corrosion and worsens ductility. This means that 2024 is generally not suitable for welding. Other trace elements include magnesium and manganese. The addition of magnesium to aluminum improves its strength, though combined with copper it can facilitate corrosion. 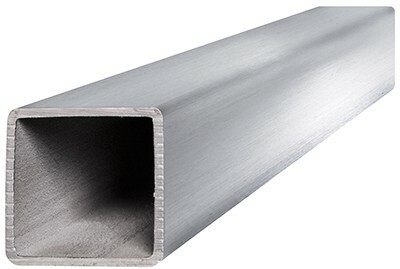 When manganese is added to aluminum, it improves the strength of the material while maintaining corrosion resistance, though 2024 does not have good corrosion resistance. If you have further questions about any of our fine alloys, call us at 800-826-3370.